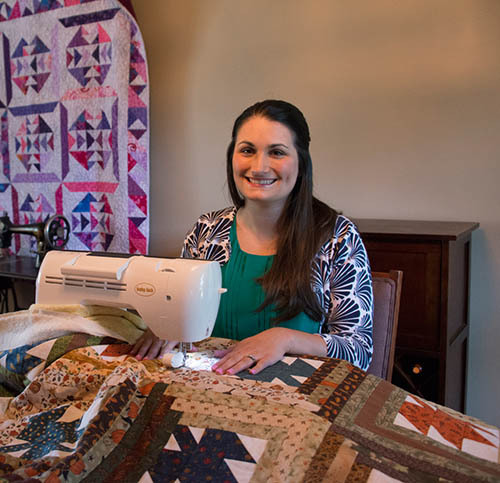 This ambitious block of the month kicks it up a notch, Stephanie walks through making the individual blocks, some of whihc you'll need quit a few of, to create this beautiful medallion style quilt. 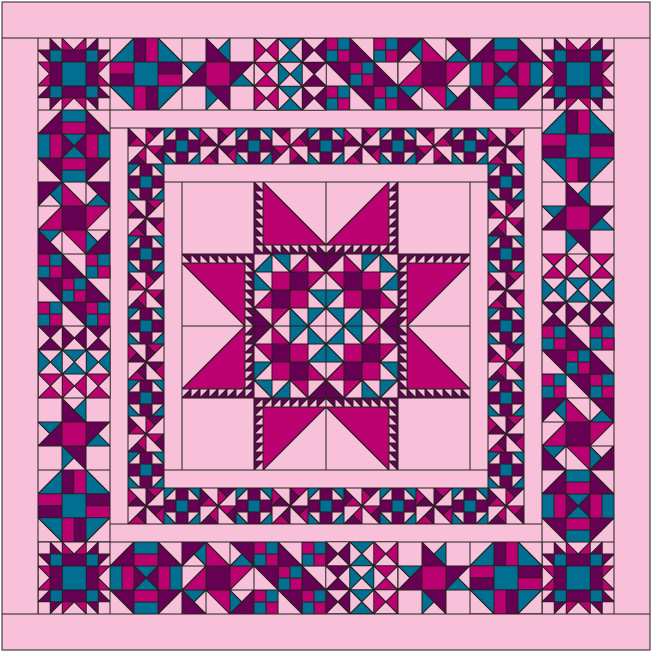 This is a perfect block of the month for someone who is looking to experience lost of blocks without ending up with a sampler style quilt at the end. It's wonderful how well this quilt comes together in the end! 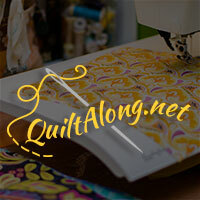 This quilt along includes instructional videos along the way too!